The UK’s capital gets a bad reputation when it comes to driving, but elsewhere in the country you can be stuck in traffic for 100 seconds every mile. A new government backed study by the National Infrastructure Commission found that drivers in the north west and midlands cities get stuck the most, with the city of Manchester top of the list. The research deliberately omitted London from the list, as it is known as one of the most congested road networks on the planet. But drivers in Manchester are getting no rest from bad traffic with delays of over one and a half minutes for every mile they have to travel. 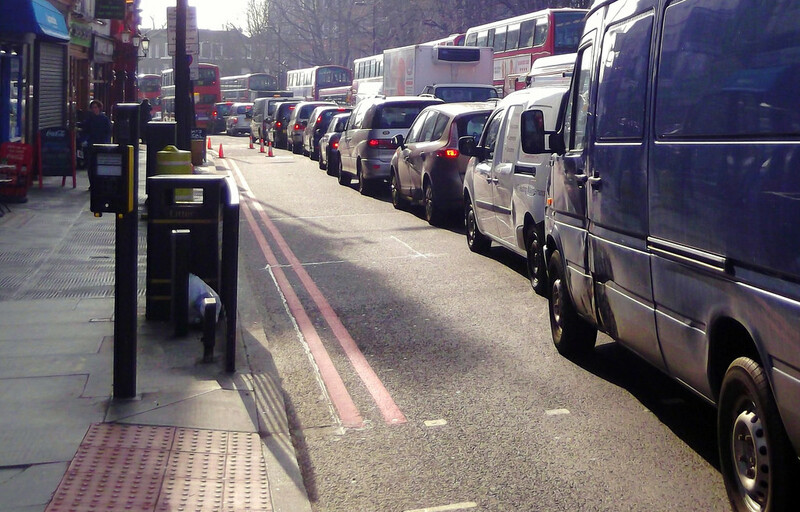 Sir John Armitt, Chairman of the National Infrastructure Commission, said: “From Manchester to Bournemouth our cities are facing gridlock – creating misery for people trying to get from A to B. "Trying to tackle this from London won’t work. Our metro mayors and city leaders need to be in the driving seat to develop local solutions. “In our National Infrastructure Assessment, we’ve called for powers and increased funding to be devolved from Whitehall to local leaders. "This will give the people who know their cities best the tools they need to improve urban transport and support the delivery of new employment opportunities and homes. “This offers the best chance for our cities to reach their full potential while remaining vibrant and exciting places for people to live and work." Manchester’s near neighbours, Liverpool, is the second city on the list, followed by Birmingham, Portsmouth and Southampton, and Nottingham. But there are a couple of surprise inclusions in the top ten, which mainly focuses on the larger urban areas, neither Brighton or Bournemouth would usually be considered traffic hotspots, which may say more about the state of the road network rather than the volume of traffic. The NIC is calling for local authorities to be given more autonomy on helping themselves improve traffic flows across the country.